So what is the Sunshine Award? 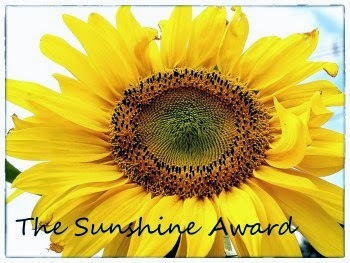 It's an award given to those who inspire us and bring sunshine into our lives. That's pretty cool! Here are the 10 questions from Katy! 1. What is your favorite time of the year? 3. Do you match your toe nail color to your finger nail color? Haha nope, I can actually only recount one time when I had them match. I prefer using different colors, but that's just me! 5. Do you save old greeting cards and letters, or throw them away? 6. What is something about yourself that you hope will change, but probably never will? This is a really good one! I guess I'd have to say I wish I was more outgoing. I am introverted by nature and I feel most comfortable around people I know, and really like spending time by myself. I am working on that though, and although I don't believe I can ever be super extroverted, I definitely think I can improve and break out of my shell a little more. 7. What is one of the scariest things you've ever done? 8. If you could try out any job for a day, what would you like to try? Great question! Apart from working in the beauty industry (that's a given haha), I think it would be so cool to be an air hostess for a day! 9. Have you ever met any celebrities? I have! I got to spend an entire day with Sheldon Souray (yes the NHL hockey player!) when I was 11 years old as part of a contest I won in school. At that time he played with the Habs, and it was so much fun, I even got to skate on the ice with him at the Bell Center, which is where the Habs play their games! I also got to meet Sugar Sammy after one of his comedy shows - it is seriously impossible to keep a straight face listening to that guy! 10. If you had an unlimited shopping spree at one store, which store would it be? 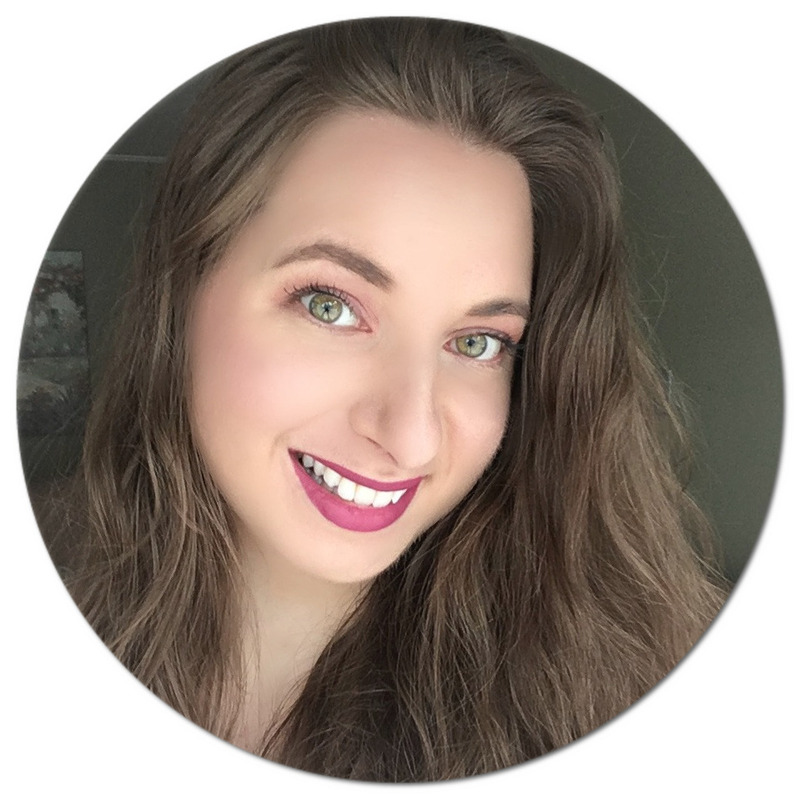 Sephora! I treat myself occasionally to their products, but being on a student budget I sadly have to restrain myself most of the time. i am introvert also, but i am kinda the mixture of both intro and extro. because once i am back from going out i spend two days recovering! I don't throw away the cards I receive either! I feel so guilty thinking about that!